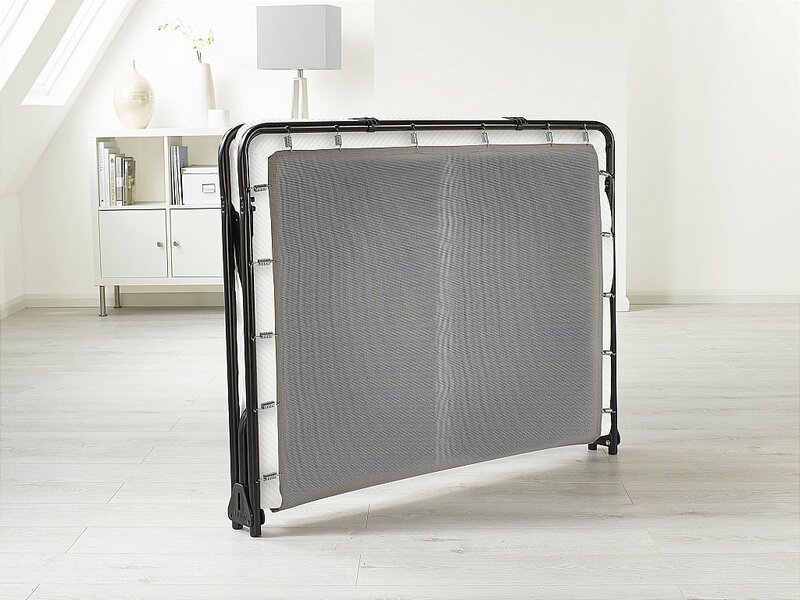 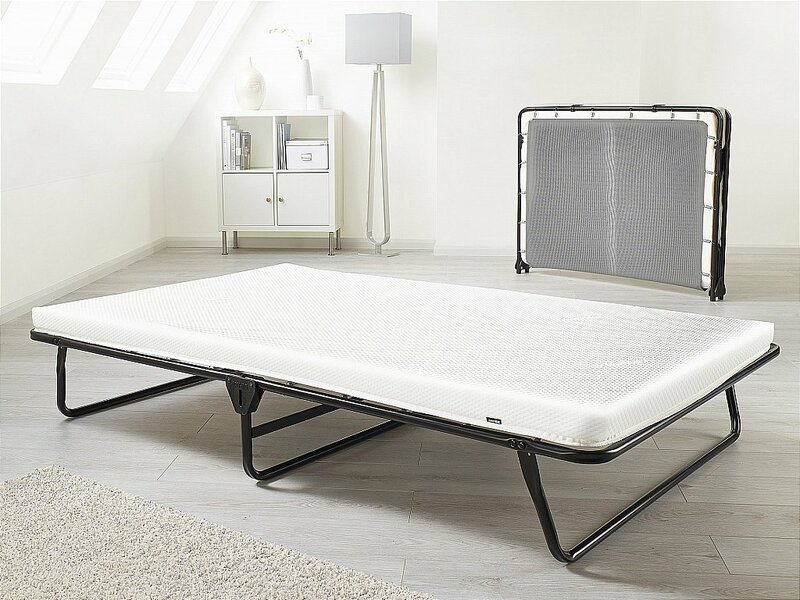 The oversized JAY-BE Value Folding Bed offers more sleeping area than regular guest beds while still offering the benefits of a compact folded design for convenient storage. 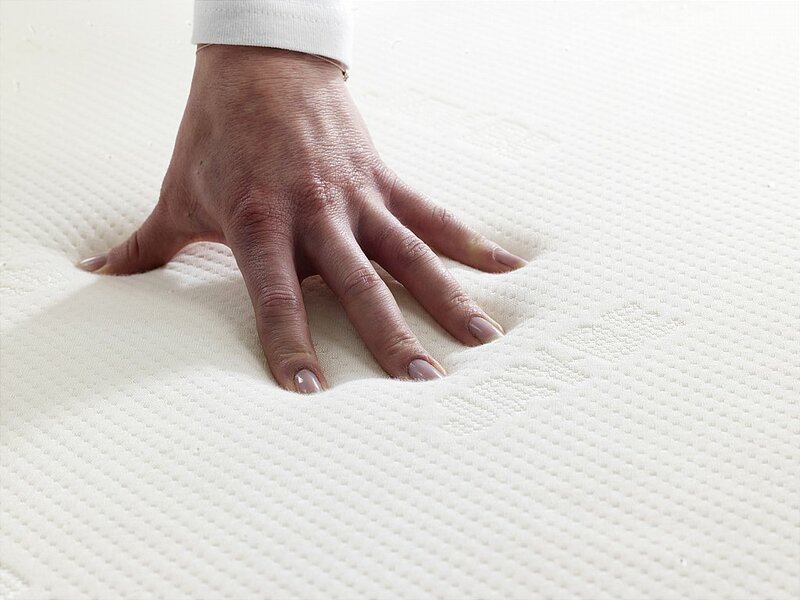 It unfolds in seconds, to reveal a memory foam mattress, which works in harmony with the J-TexTM sprung base system to provide pressure relieving support and comfort for a relaxing nights sleep. 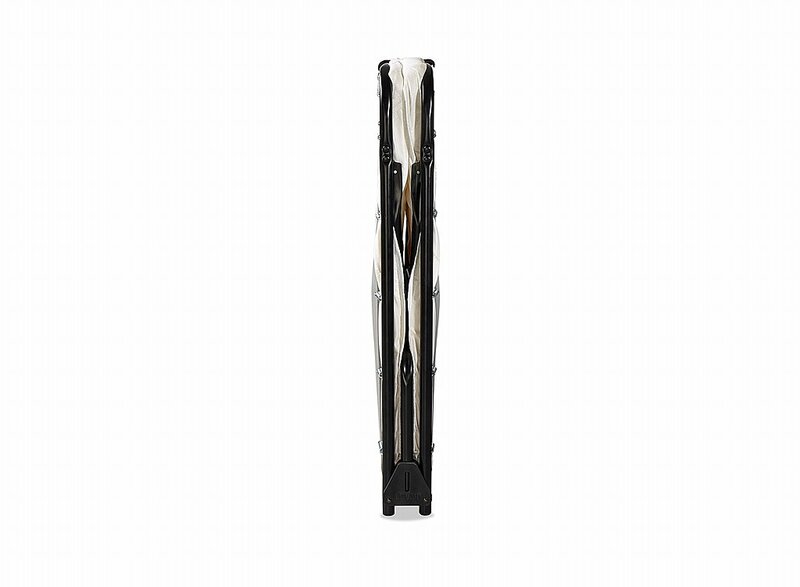 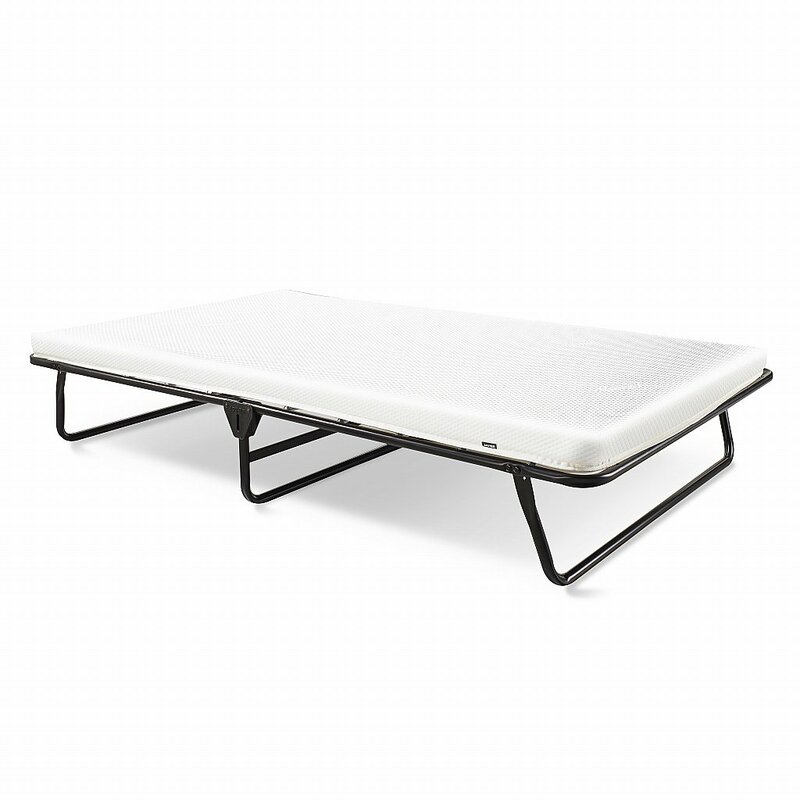 I would like more information about Value Memory Folding Bed - Small Double by JayBe.